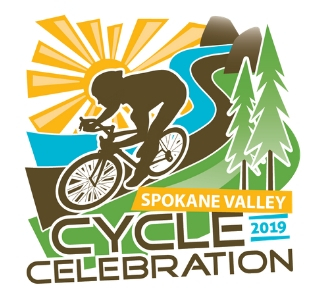 Enjoy the scenic beauty in and around Spokane Valley on your choice of 10-mile, 25-mile or a 50-mile bike ride. All bike rides start at the North Centennial Trail Head across from Mirabeau Point Park Meadows. Stay at the Oxford Suites Spokane Valley!